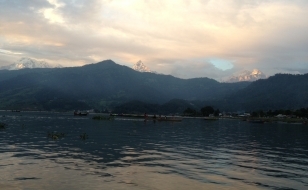 The Arun valley provides really superb views of both Mt Everest and Mount Makalu. 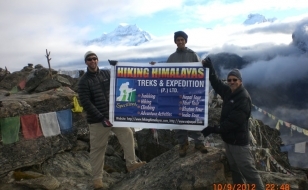 It is located between the Sagarmatha and Makalu-Barun National Parks. 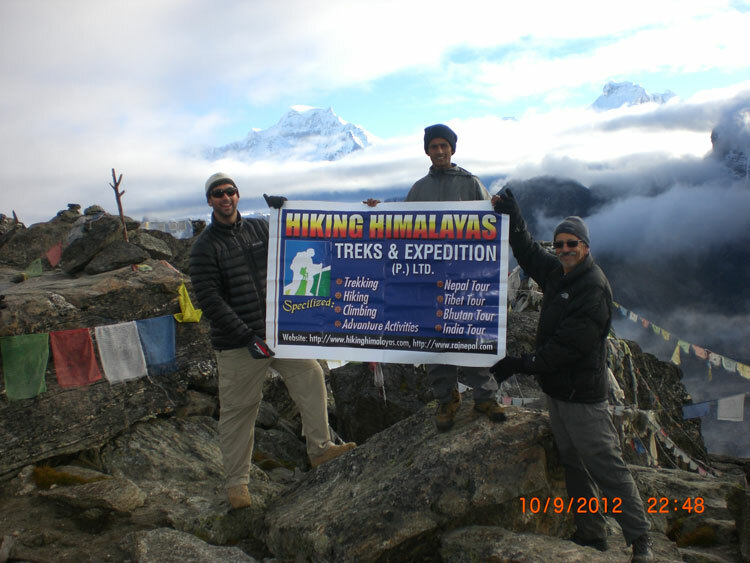 Trekking in this valley provides an alternative approach to the Khumbu region. 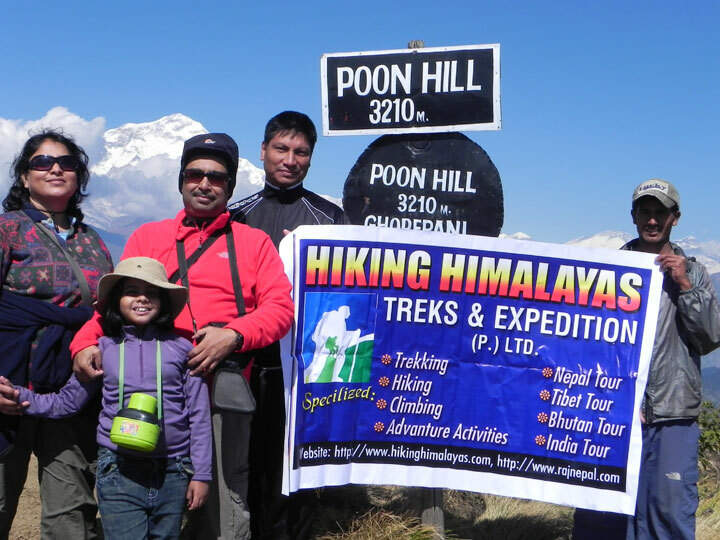 We recommend this approach to those people who have already been in the Everest region and want revisit Everest Base Camp (Kalapattar) via a less traveled route. The trek requires stamina and fitness to fully appreciate the beauty of the region, which provides some outstanding mountain views. Commencing with a flight to Tumlingtar to the East of Everest, the first week is spent trekking through virgin territory into the Solu Khumbu region before a push up on the main Everest trail to Kallapattar for tremendous close ups of Everest Nuptse and Lhotse along with many others before a journey back to Lukla and a flight to Kathmandu. An Arun valley trek is still remote but there are available teahouse facilities for a small group and it is easy trekking routes follow to the Arun River. 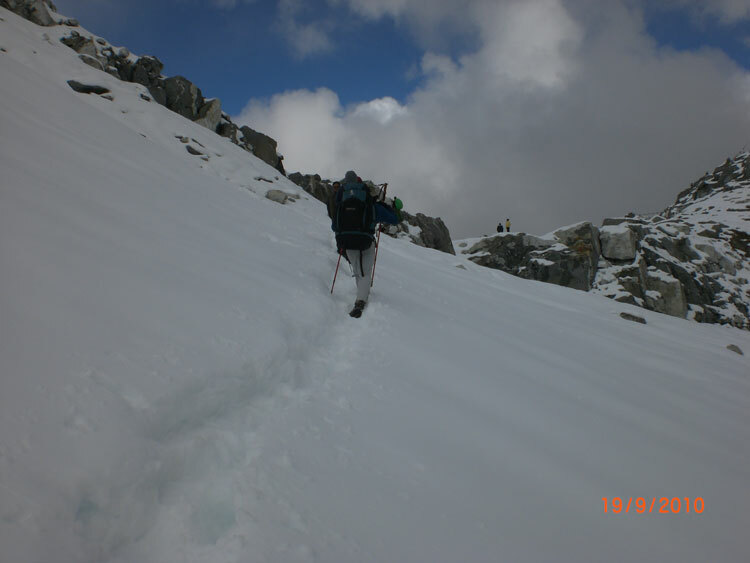 It will be nice to arrange camping (tents camp) Trekking on this trails. This region is also blessed with an incredible diversity of natural beauty and culture. Due to its isolation and lack of tea houses this area still receives few trekers. Sherpa, Rai and Limbus are main habitants in this area. Walking north up the Arun river to Sedua and Num, then crossing Barun La (4110m) into the upper Barun Khola valley for a close look at Makalu (8463m). 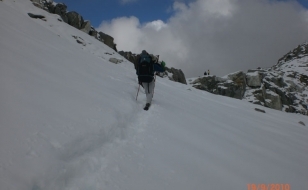 You can put together even wilder trek by crossing Sherpani Col and west Col into the upper Hongu valley. 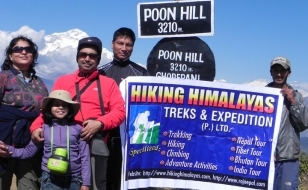 The second part of the trek is very difficult and almost impossible without previous experience. 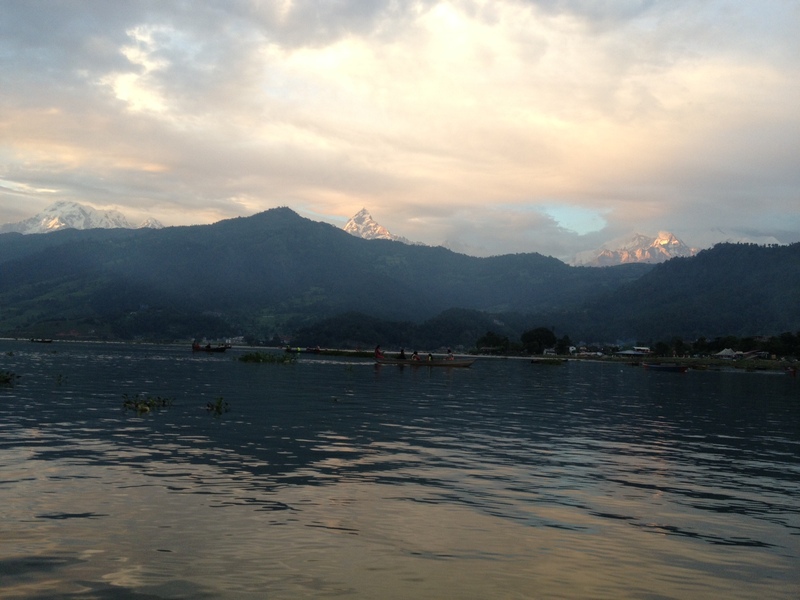 Sightseeing tour as per itinerary with English speaking guide. All necessary transportation from airport to airport as applicable. All trekking permit, TIMS Card and national park fees.